After the launch of the Soviet satellite Sputnik, America has established itself as a leading nation when it comes to innovation. As a country,y it has taken man to the moon, and established a high tech industry that has given rise to the Internet, personal computer, and mobile device. As the nation now works to safeguard its economic influence, greater attention has been placed on education, where a rigid system of accountability and assessment has been established. 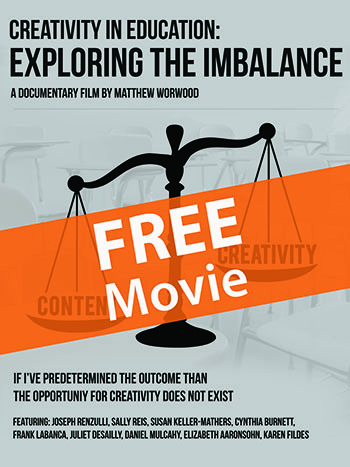 From the National Defense Education Act, to the current Reauthorization of the Elementary and Secondary Education Act, this film, inspired by the Newsweek article ‘The Creativity Crisis’, takes a historical look at how education policy has reshaped the curriculum and influenced how students practice creative thinking in the classroom. 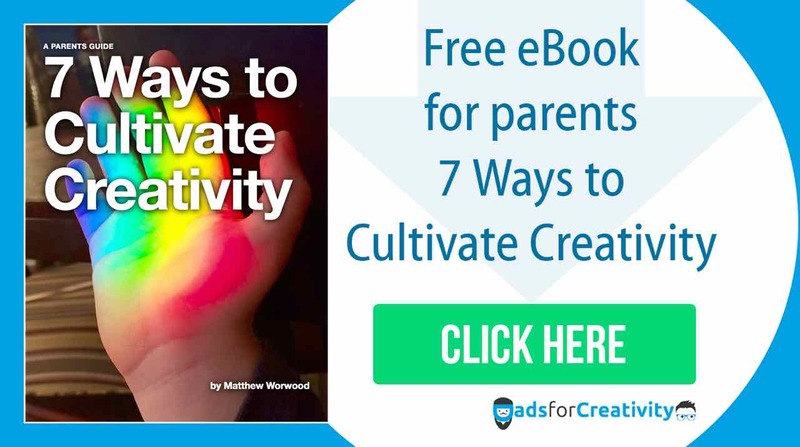 Young children are growing up in the midst of a technological revolution that is changing how they interact with information in and out of the classroom. 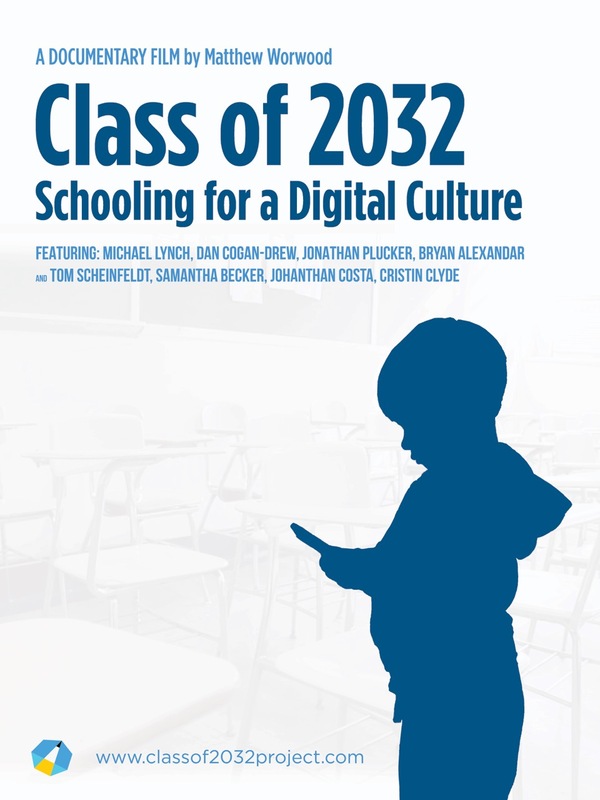 Class of 2032: Schooling for a Digital Culture explores the participatory nature of digital technology and examines how young children interact with online information through services like YouTube and Google. The film presents existing challenges to the traditional one-way transfer of information while serving as a call to action for parents and educators of the Class of 2032 and beyond. Class of 2032 and beyond. To watch the full film visit the Class of 2032 website.